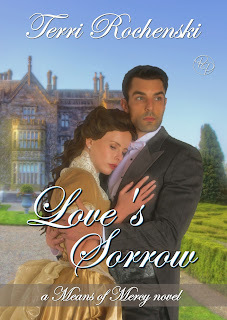 Love’s Sorrow is FREE on Kindle!! Be sure to share this offer with your followers & cyber buds…it’s only available for FREE download until Friday! 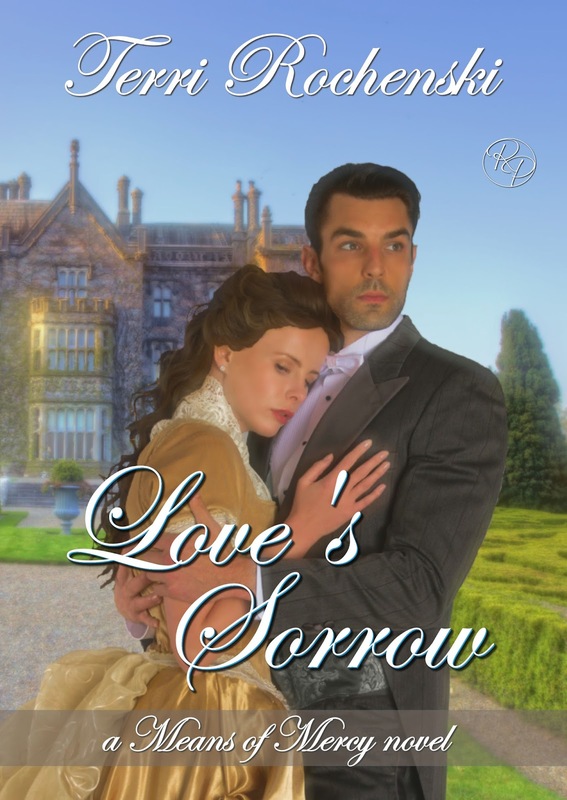 WHAT PEOPLE ARE SAYING ABOUT LOVE’S SORROW! “This is not a cookie cutter romance that can be found in every bookstore. I applaud Terri Rochenski for writing the truth about Love. It can be faked, and people learn everyday in all walks of life that they have been used by people that they thought loved them.